This beautiful village is located in Ladakh in Jammu and Kashmir. Situated in the isolated corners of the Suru Valley, Rangdum Tourism has its own charm. It is embraced by colourful Rocky Mountains on one side and the mountains and Drang Drung glacier on the other side. It endows a very out-of-the world experience with its serenity and ambience which creates a very enticing atmosphere. It is located midway between Padum and Kargil, making it well connected. This 18th century monastery is one of the prime attractions of Rangdum. It is perched on a picturesque hillock, which is further entrenched with the bifurcated and dwindling course of a river. Its ancient fortification endows it a very mystical appeal. This Tibetan Buddhist monastery belongs generally to the Gelugpa sect. It is located near to the village of Julidok. It was built 200 years ago by Gelek Yashy Takpa. Around 30 monks stay in this isolated monastery. Rangdum Tourism is also known for being a trekker’s paradise. One of the popular treks from Rangdum led to Hinaskot, which is located close to Lamayuru. 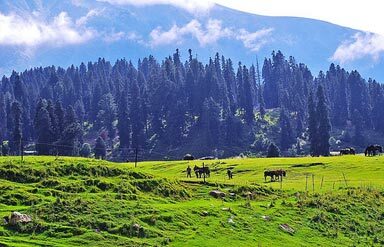 Trekkers are able to pass through the Kanji valley, which is known for its picturesque locations. It is basically a five day trek. Rangdum is also known for several medicinal plants, which are used by the locals to treat several diseases. The trips to Rangdum do include a day for collecting these medicinal plants which have herbal properties. It is located 90 km away from Kargil. It is peacefully nestled in the Nun-kun slopes. 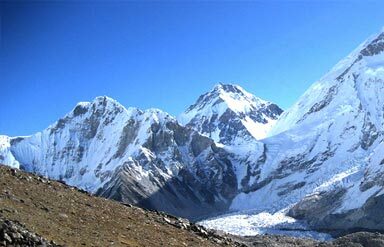 It has also developed as a popular trekking site. Located in the south east of Rangdum, the monastery is highly revered by the locals. It is one of the oldest monasteries present in Leh Ladakh region. 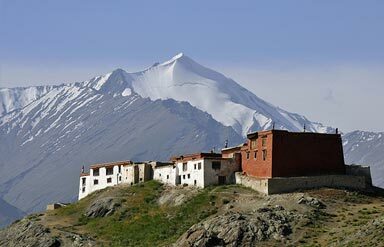 Tourists can explore the Rangdum Travel Guide and opt for nearby locations such as Padum (103 km) and Kargil (126 km). The best time to indulge in a Rangdum trip is from mid June to September when the climate is quite favourable. The nearest airport is located at Srinagar which is 204 km away and Leh airport which is 230 km away. Regular bus service connects it with Kargil and Padum. 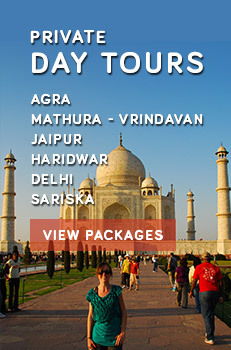 So get ready for some trekking adventure and even a bit of pilgrimage with Rangdum Trip.